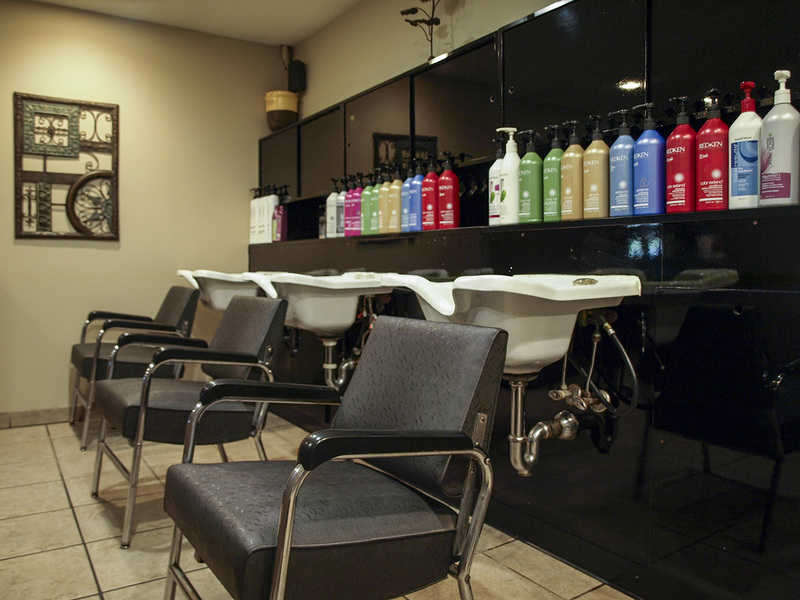 Tuscana Salon provides the community of central NJ with a professional, family oriented salon. The staff at Tuscana is top notch, highly trained professionals. 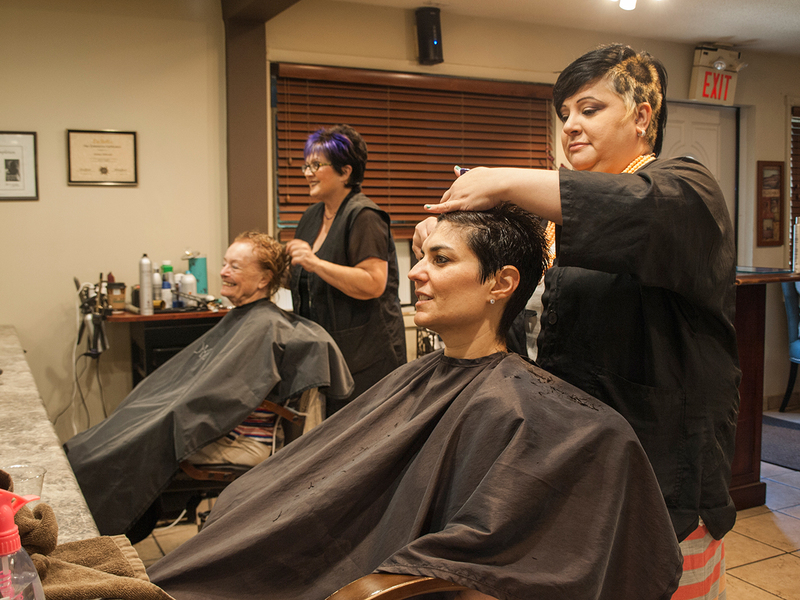 Although it is a business, Tracy and the family of Tuscana Salon have made it a mission to maintain a strong connection to the community. Prom & wedding season that is. 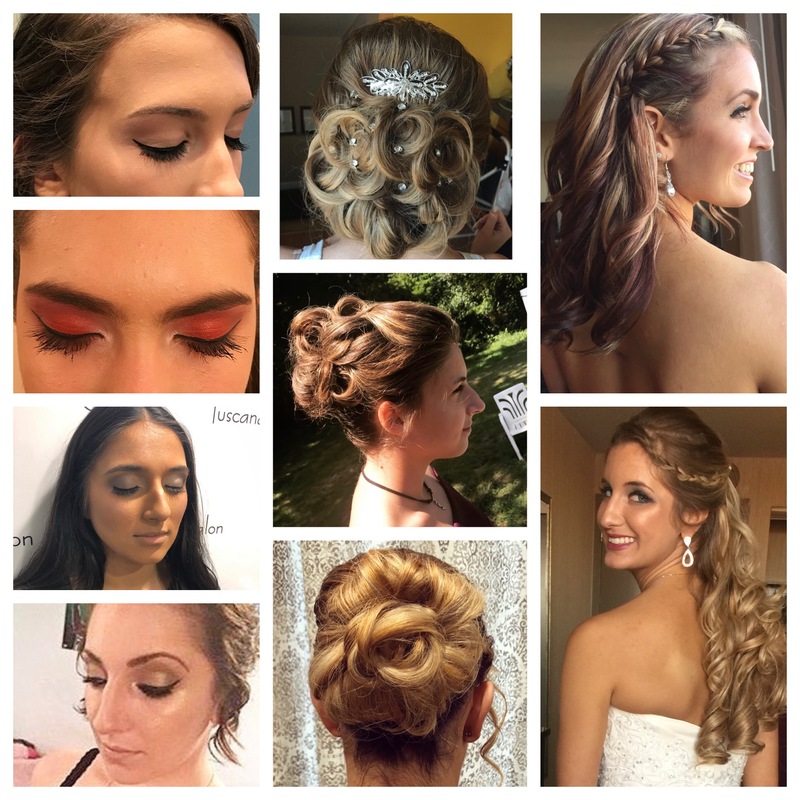 Why wait, book ahead to assure the best time slot for all your special occasion needs! 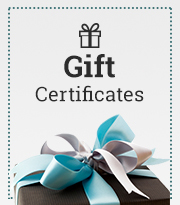 I have been going to Tuscana Salon for 15 years. I used to live closer and I now travel 45 minutes for their excellent services. 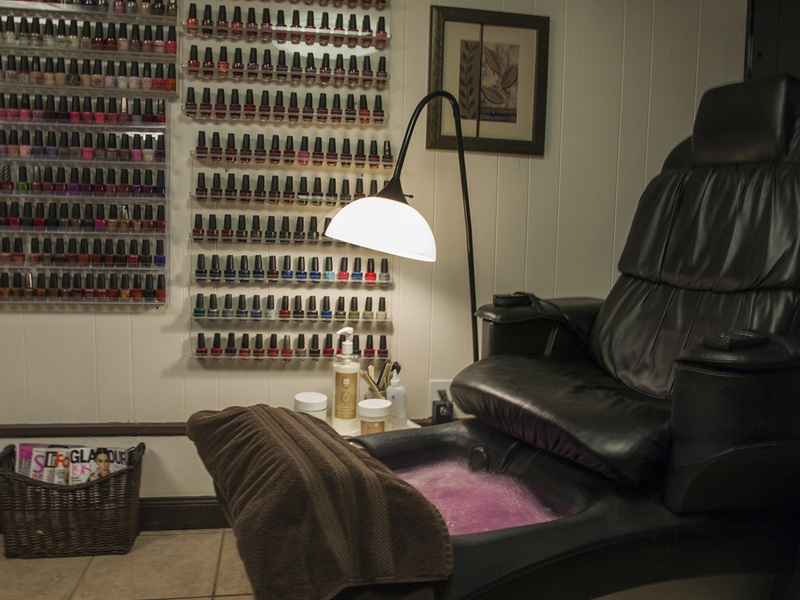 The staff is highly qualified and they provide a very friendly atmosphere. I highly recommend this place! I love this place! Found it one day driving around and glad I did! 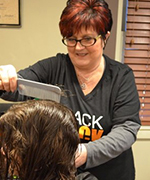 Tracy and her staff are very friendly and professional! 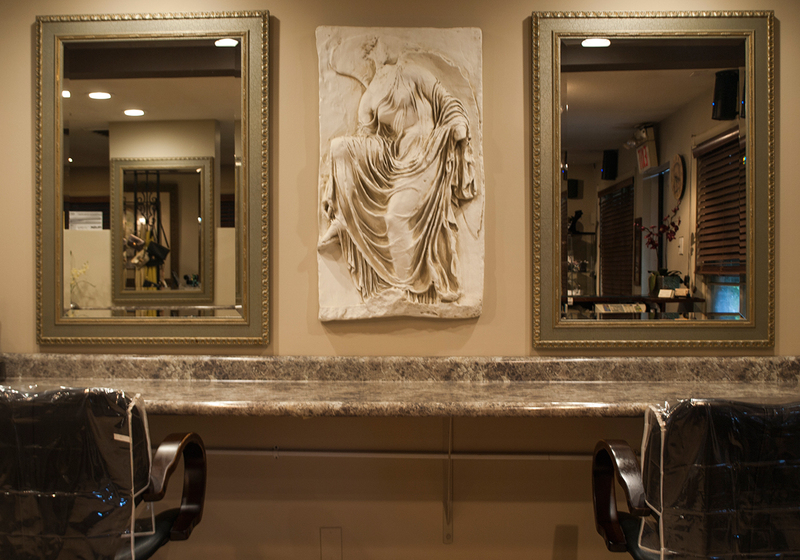 Beautiful, stylish salon that offers every service you could imagine!!!! LOVE this place its awesome, been coming here for 4 years such all round talent and all the women are so nice and friendly. Thank you!!! 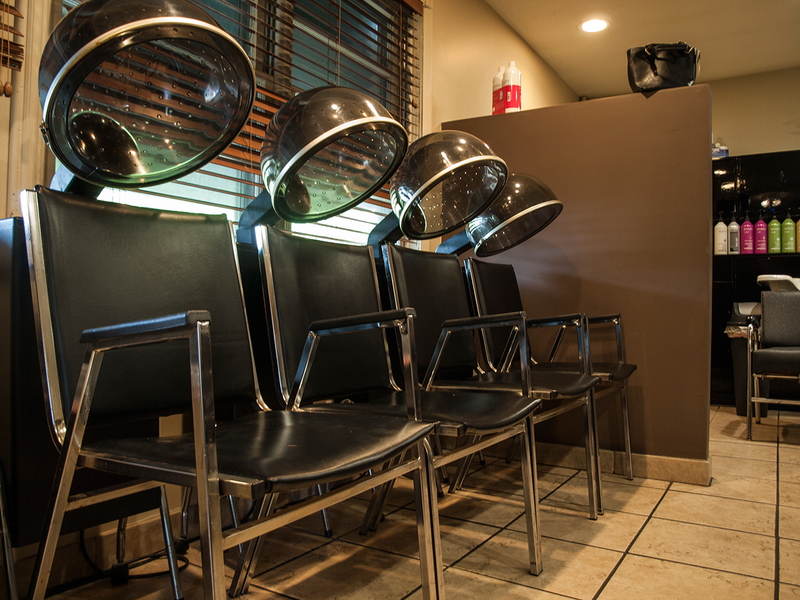 Tuscana Salon, see you soon for highlights!!! I LOVE the way my hair came out! 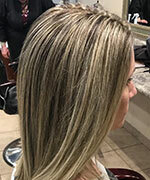 I was paying more money at another salon and not always happy with the way my color was coming out. At Tuscana my hair has been consistently colored and cut to my likely. Cozy, clean, comfortable environment and great coffee. Now that I found it, I will never go anywhere else and I highly recommend to others. 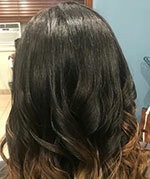 I have been going to Tuscana Salon since it opened. 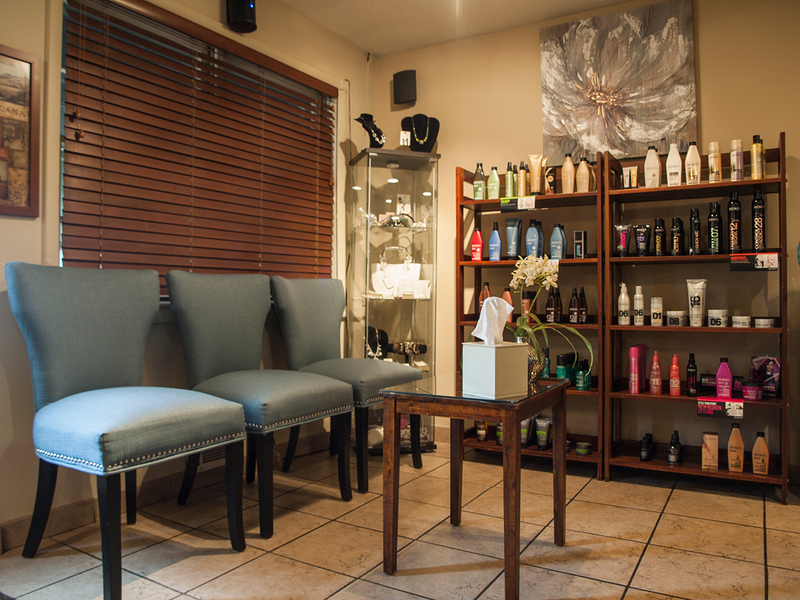 The Salon is beautiful,warm,inviting and a very pleasant place to relax and get everything you need done! The entire staff is amazing. I highly recommend this Salon to everyone! 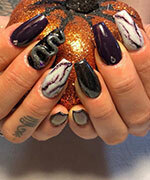 I've followed Tracy (the owner) from 3 different salons. 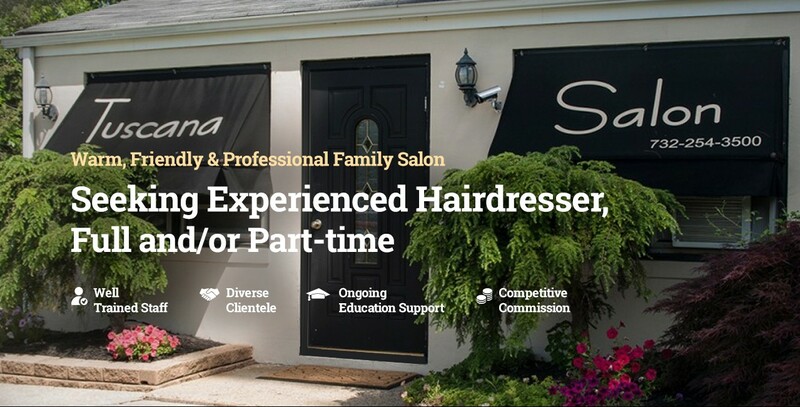 Tuscana Salon is family. The clients are treated like family. 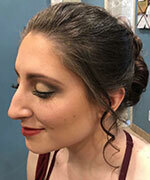 I truly recommend Tuscana to anybody looking for a wonderful experience...hair, nails, make-up... 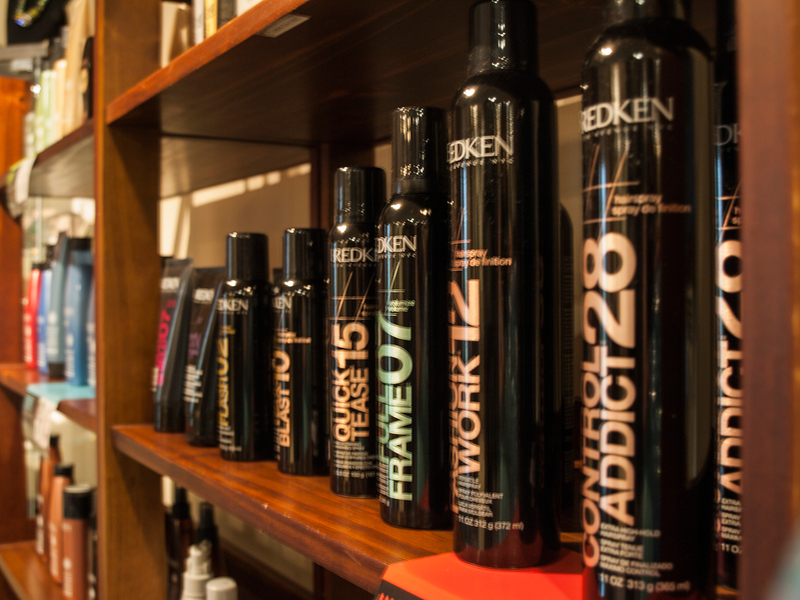 The staff is not only wonderful but are knowledgeable and good at what they do.